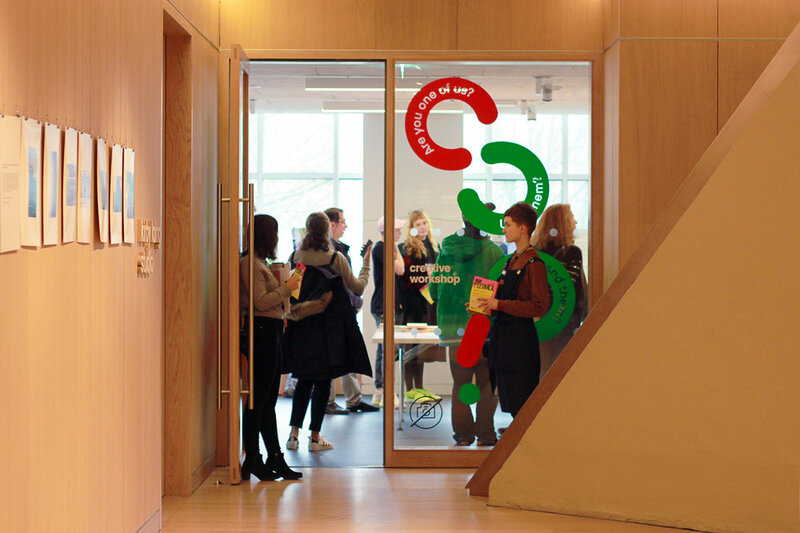 The Design Museum’s Young Creatives programme is for young people aged 14-19 years. Young Creatives meet and work alongside designers on projects, are inspired to develop new interests and skills and to explore their own creative ambitions. Young Creatives meet on a regular basis to participate in free short courses, regular meetings and weekend masterclasses. The Youth Takeover Day invited other young people to a day of workshops, talks and tours showcasing and sharing the diverse passions and interests of the group and invited the public to join in. As part of the Youth Takeover Day, the Young Creatives live exhibition Us? celebrated the work produced by the group and provided an insight into the projects and people involved in the programme. 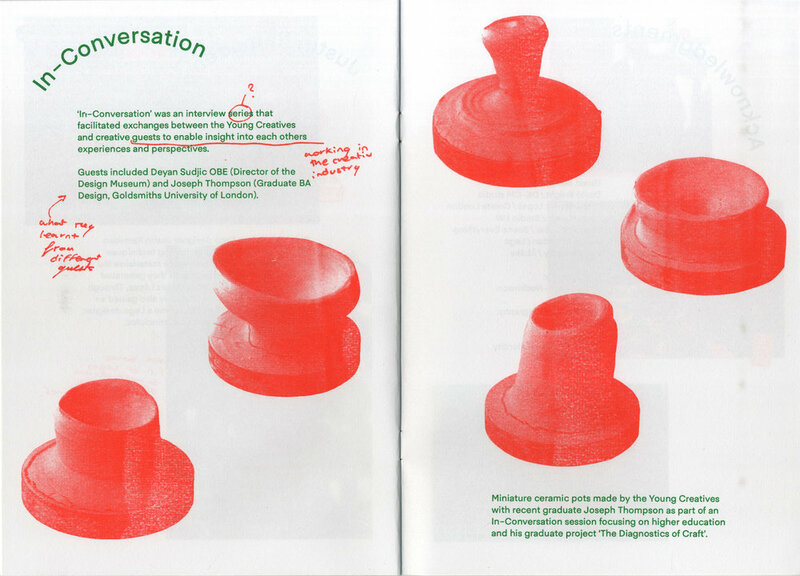 The group worked with Europa to develop a publication to accompany the exhibition.